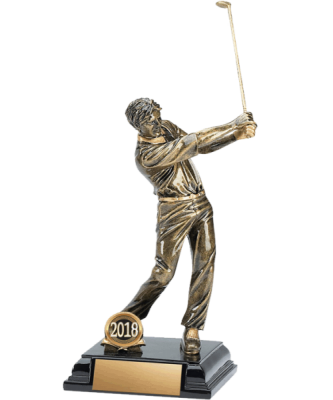 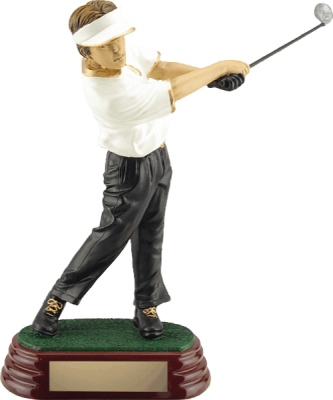 The 6″ Golden Flush golf award is a perfect comical gift for that one of a kind golfer. 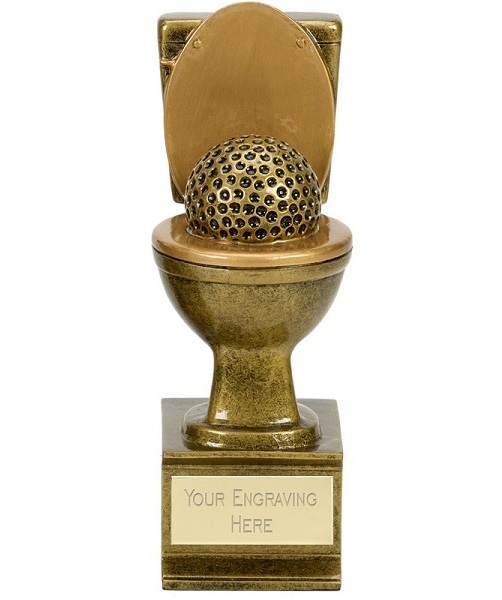 Designed with an antique gold finish and a large golf ball placed into the toilet. 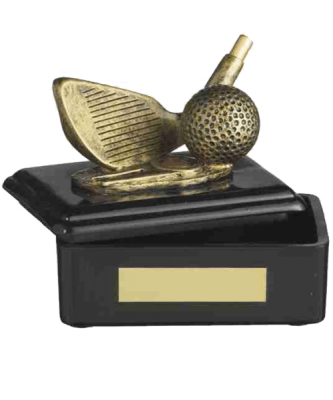 The main plate with text is included in the price of the award. 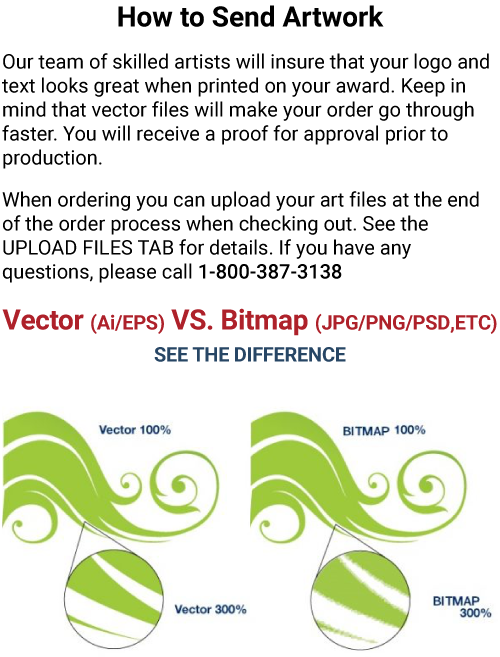 Simply customize any text or logos that are needed!